A shrub lends acidity and sweetness simultaneously balancing a cocktail. Shrubs are the result of preserving fruit, vegetable or herbs in vinegar, then sweetening the mixture with sugar. A shrub lends acidity and sweetness simultaneously balancing a cocktail. Shrubs, aka drinking vinegars, are a source of acid, a refreshing change of pace from the usual lime or lemon in your cocktail recipe. 1. Cover ripe fruit in vinegar, steep at room temperature for up to two weeks. Drain off the vinegar and strain the fruit so the juice and a little of the pulp come through. Add sugar. 2. Macerate the fruit in sugar to create a syrup. Mix with an equal measure of vinegar. Tart & Tangy Shrub Cocktails are the rage, try one at Stache 1920’s Drinking Den in the Downtown Himmarshee Entertainment District, Sweet Nectar Charcoal Grill & Bar on Las Olas or The Rebel House in Boca Raton. Shake all ingredients without ice to froth egg white. Shake with ice and strain up. 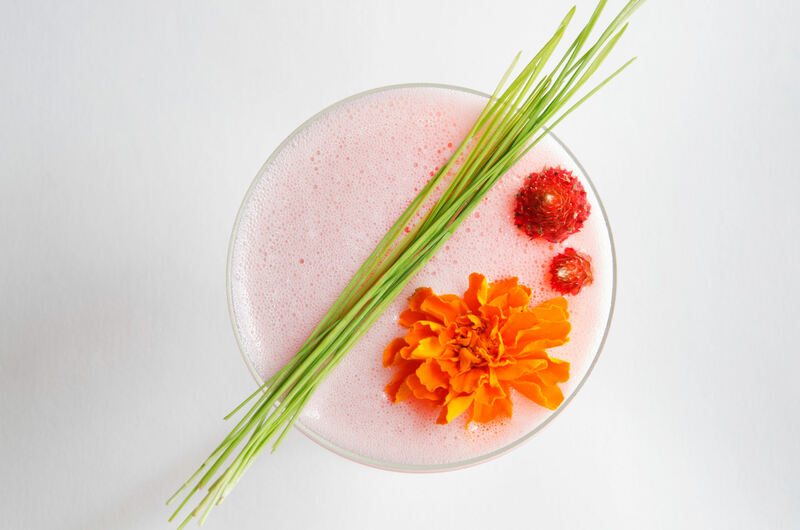 Garnish with edible flowers and a mist of Rosewater. 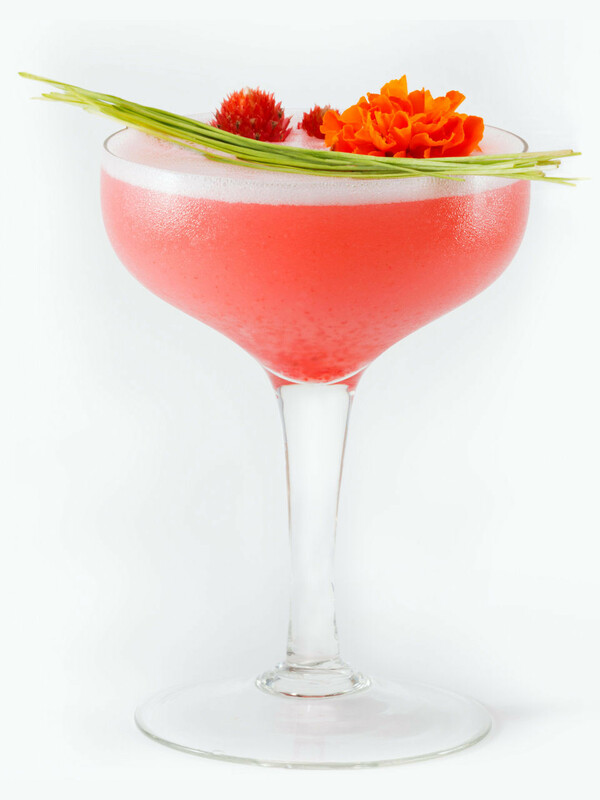 Created by Nick Nistico, Breakthru Beverage Florida’s Program Specialist/ Hospitality and Spirit Educator. Pro Tip: Making a bitter drink sweeter: Flavored syrups can add depth and complexity to bitter cocktails. Sugar allowed to rest with a variety of ingredients from coffee to fruit then mixed with water to create a syrup is a delicious addition to a bitter cocktail.